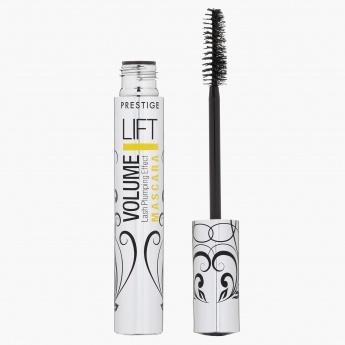 Packaged in an eye-catching tube, this mascara adds a touch of class to your look. 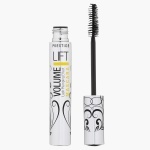 Its large brush provides beautiful volume with lifted lashes. With long-lasting pigments, it ensures impeccable results.